Have you ever thought about retiring to a tropical paradise? 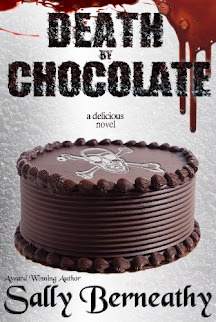 Have you fantasized about what life would be like without the need for a watch or alarm clock? What would you do with unlimited time to master a hobby or simply observe nature at its best? John and Jayme are Seniors who made their dreams come true. From landing at Juan Santarmaria Airport with twelve suitcases, to exploring Costa Rica and setting up housekeeping in a local community; this book addresses many aspects of personal retirement planning and living abroad. 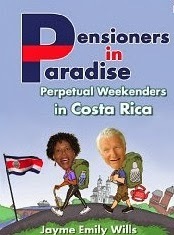 From shopping to local cuisines, "Pensioners in Paradise" will help answer some of your questions about life and senior travel in the land of Pura Vida. Grab your hammock, step into the rainforest and experience the adventures of the Perpetual Weekenders!